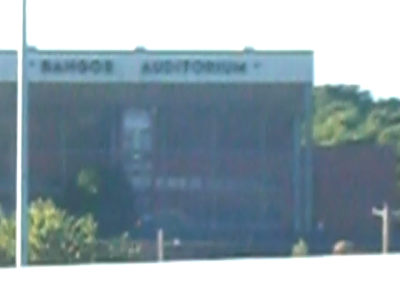 The Phantom of the Bangor Auditorium. What's he saying? Click here to watch a video of the Phantom! Taken tonight at 6:30pm from the I-395 bridge.